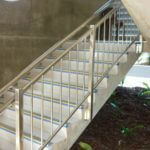 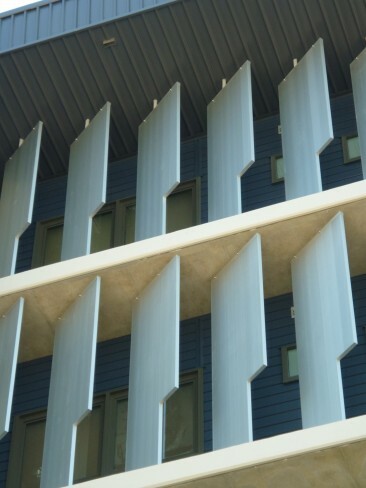 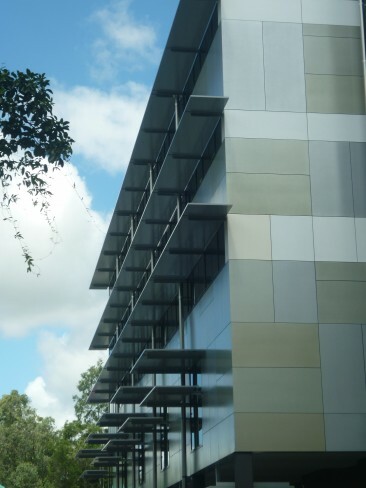 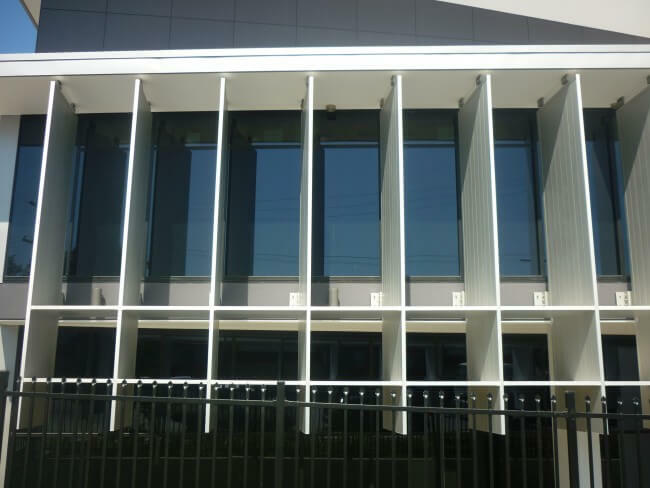 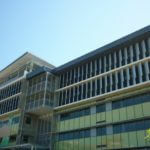 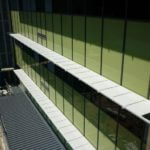 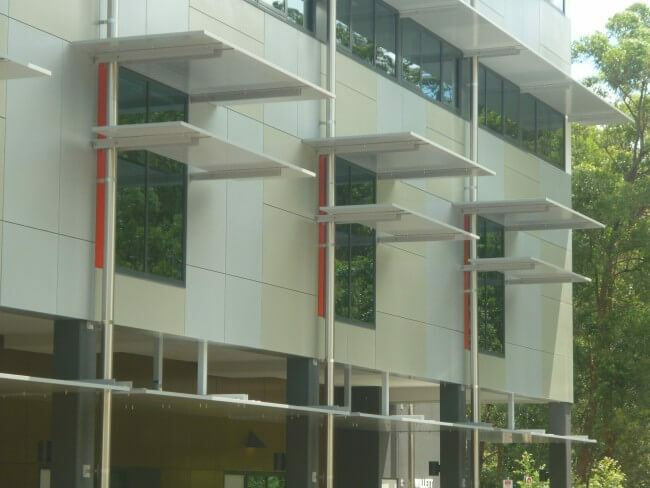 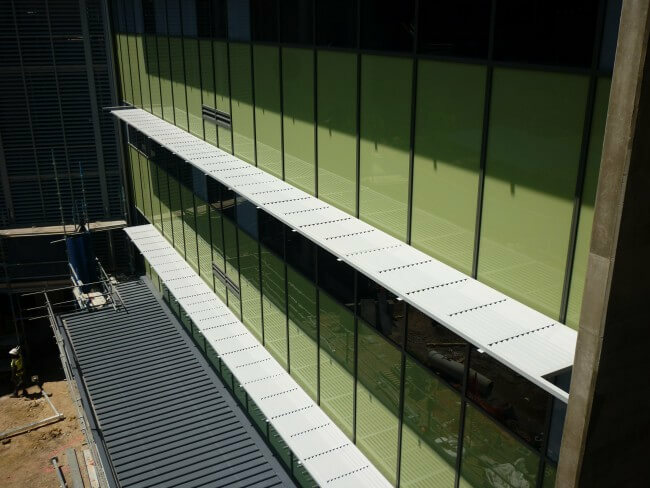 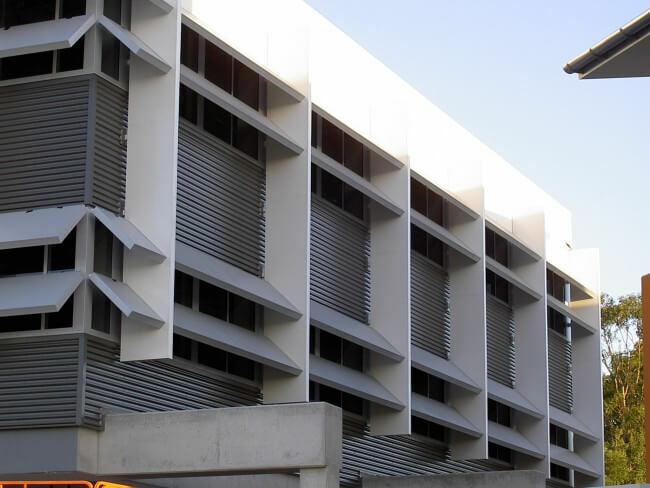 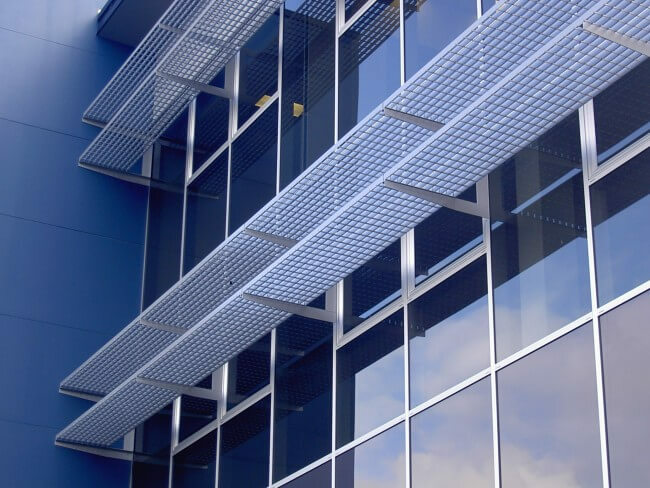 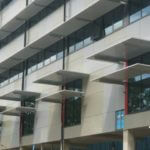 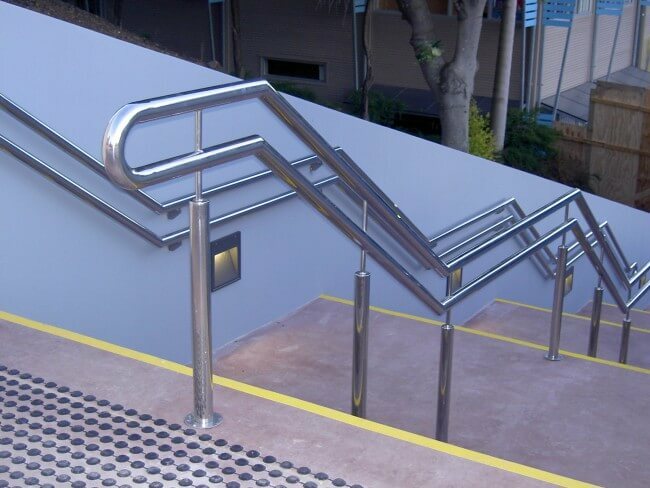 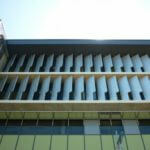 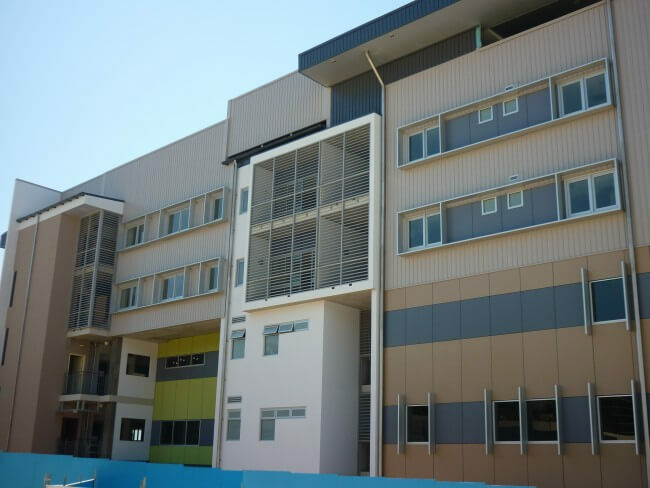 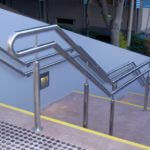 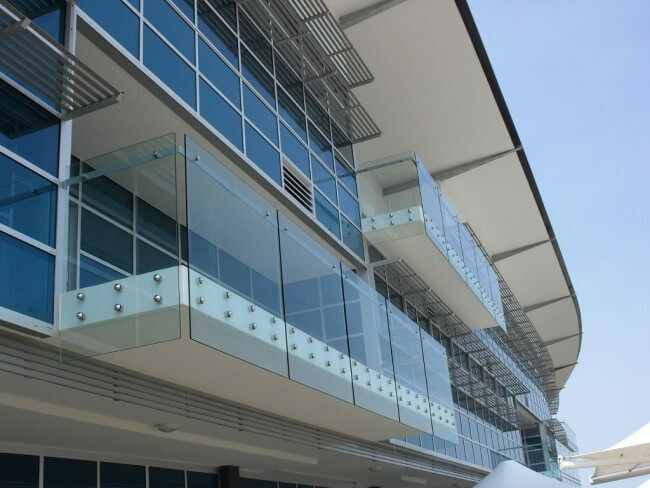 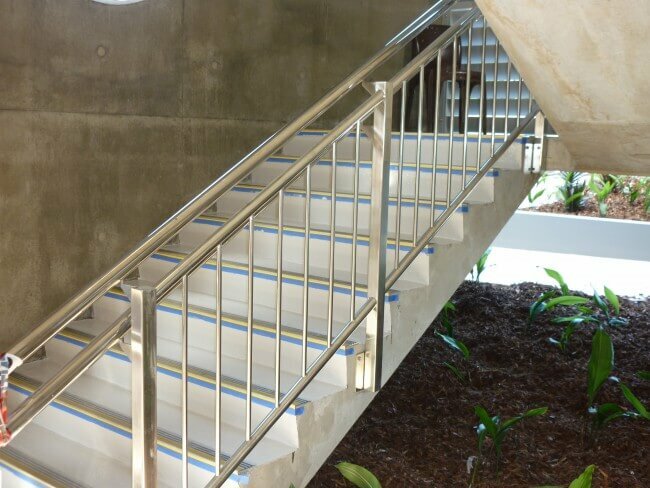 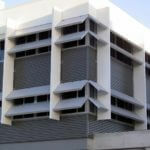 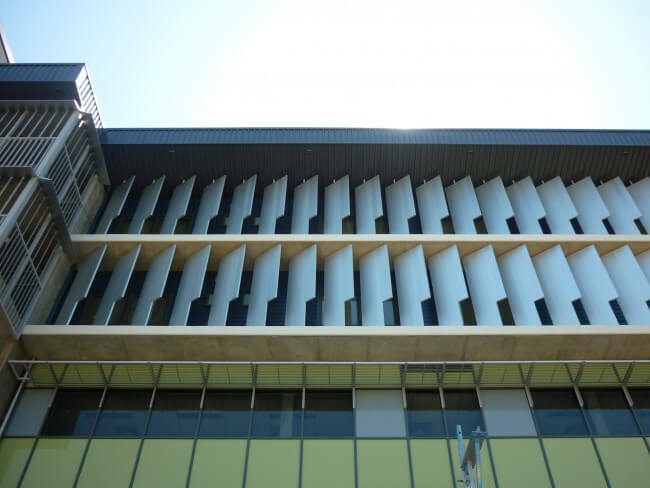 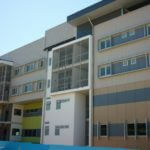 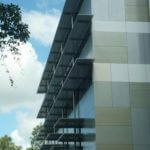 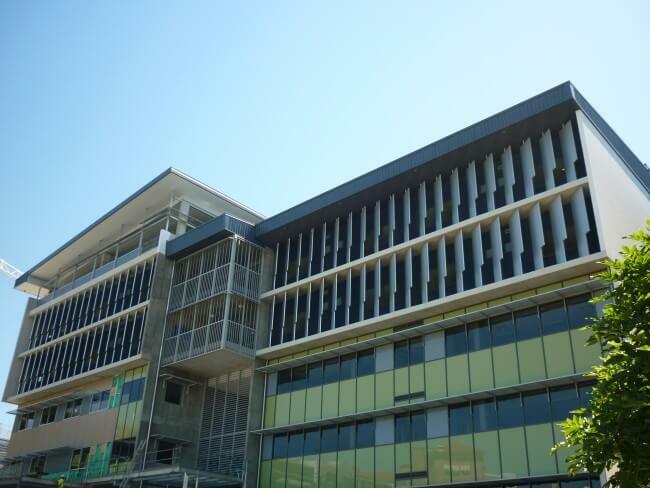 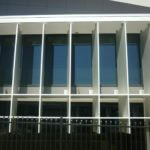 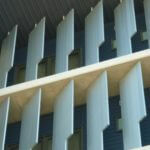 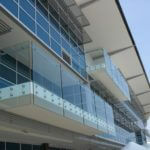 Balustrade is the perfect choice to enhance the aesthetics of any commercial property in Brisbane. 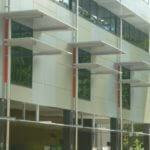 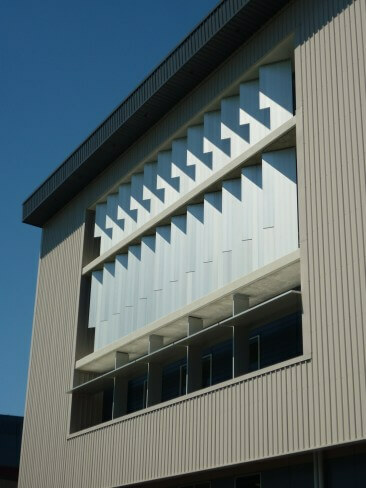 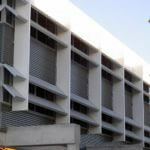 Their modern look suits the design and concept of most new buildings, and is not only elegant, but also functional. 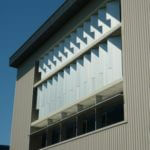 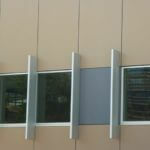 Why choose CDF for your next installation? 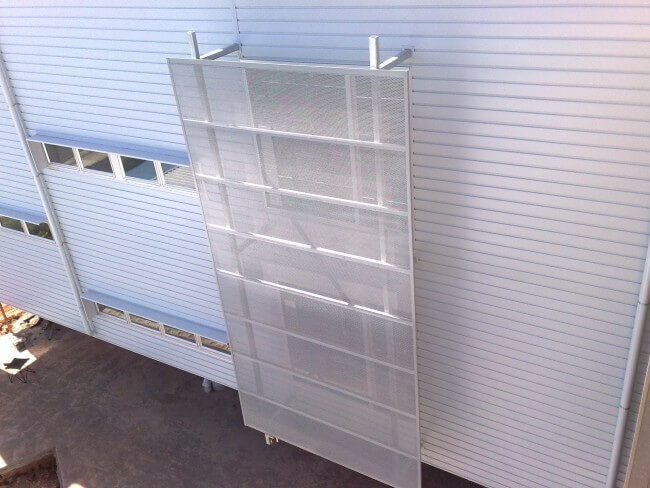 Since we do our powder-coating and construction in house, all products can be custom made to your requirements and specifications. 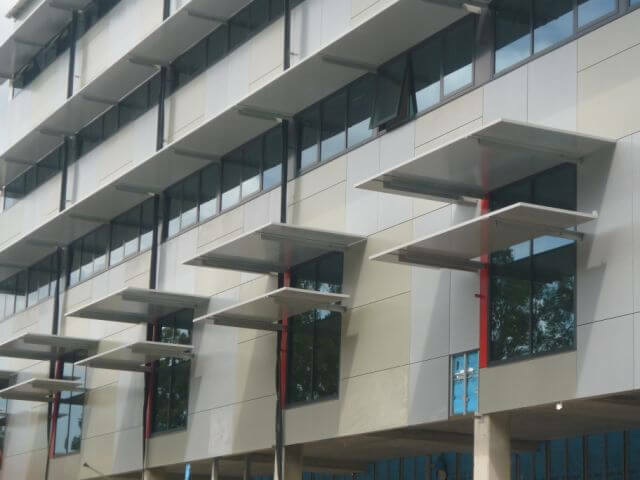 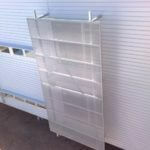 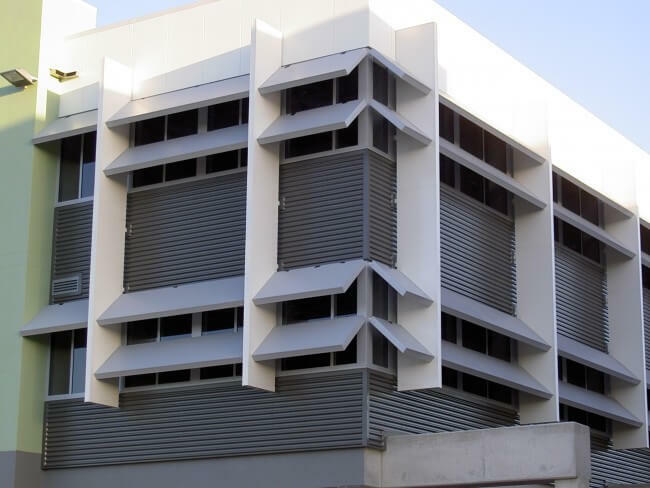 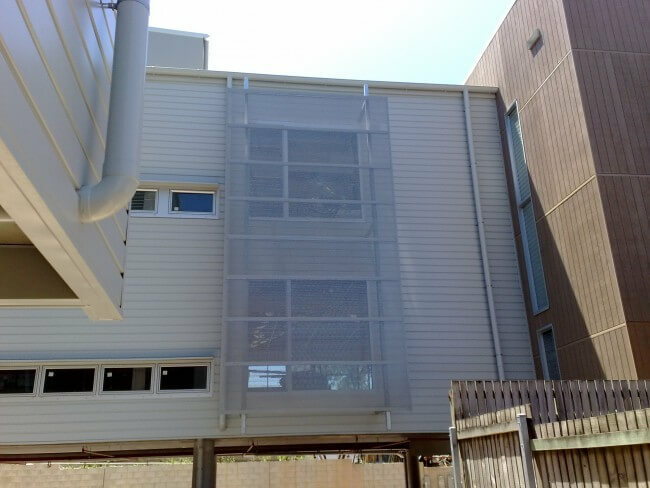 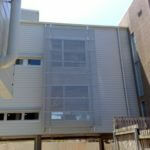 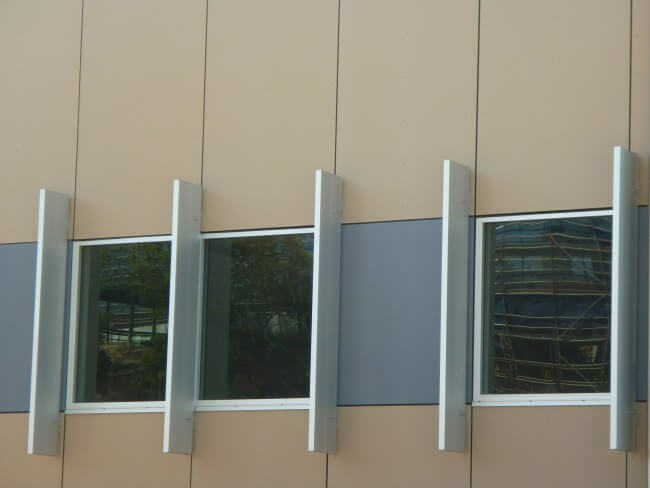 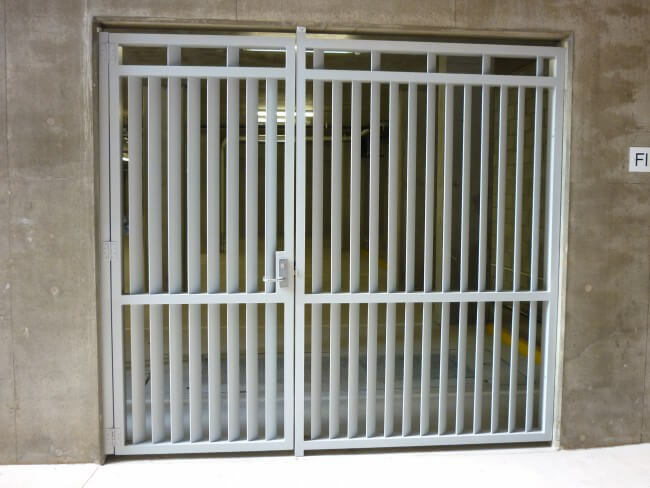 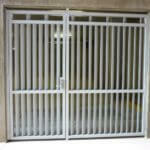 Our powder-coating protects your installation from the elements unlike materials such as timber. 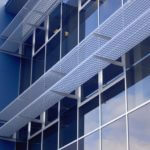 All our commercial products are installed by our qualified team to comply fully with BCA.